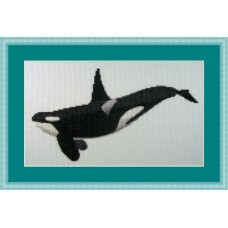 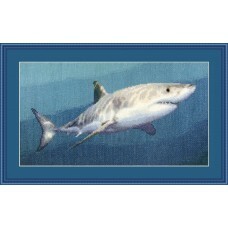 Beautiful and realistic cross stitch kit of a Killer Whale on Iceblue aida. 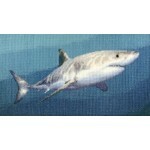 Bring the ocean into y.. 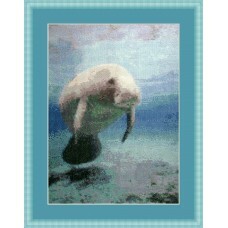 Very realistic and unusual cross stitch kit of a manatee or sea cow in shallow water near a patch ..
Small cross stitch kit of a beautiful bright coloured crab on sandy yellow aida, get a small piece..
Cross stitch kit of a beautiful manta ray swimming gracefully through the ocean. 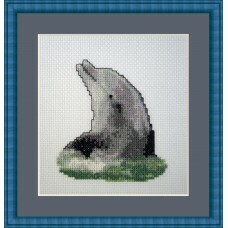 Almost flying. 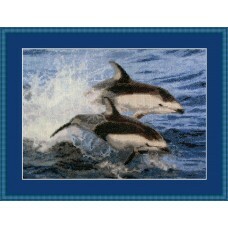 Th..
Cross stitch kit of wild dolphins jumping out of the ocean. 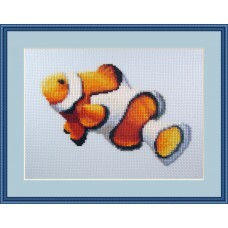 Very realistic but simple to make, onl..
Fun cross stitch kit of a clownfish. 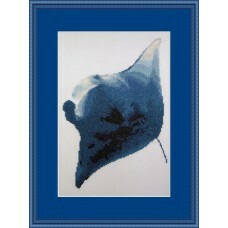 This iconic fish isn't just funny, but also stunningly beau.. 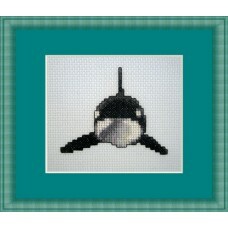 Counted Cross Stitch Kit of the ocean animal, the Killer Whale. 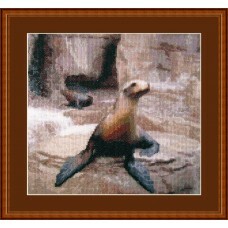 Very realistic and yet small and e..
A stunning cross stitch kit of a sealion sitting on his rock like it is his throne. 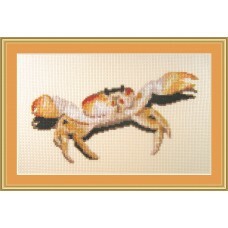 Complete kit w.. 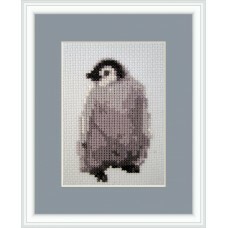 Very small and easy cross stitch kit of a realistic baby emperor penguin. 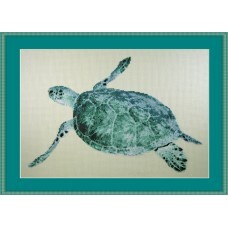 Only has 9 colours and i..
Cross stitch kit of a green sea turtle. 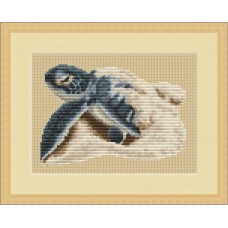 This kit truly captures the beauty of the sea turtle. 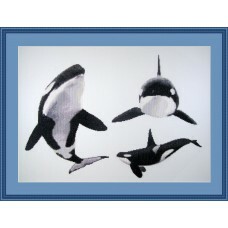 With..